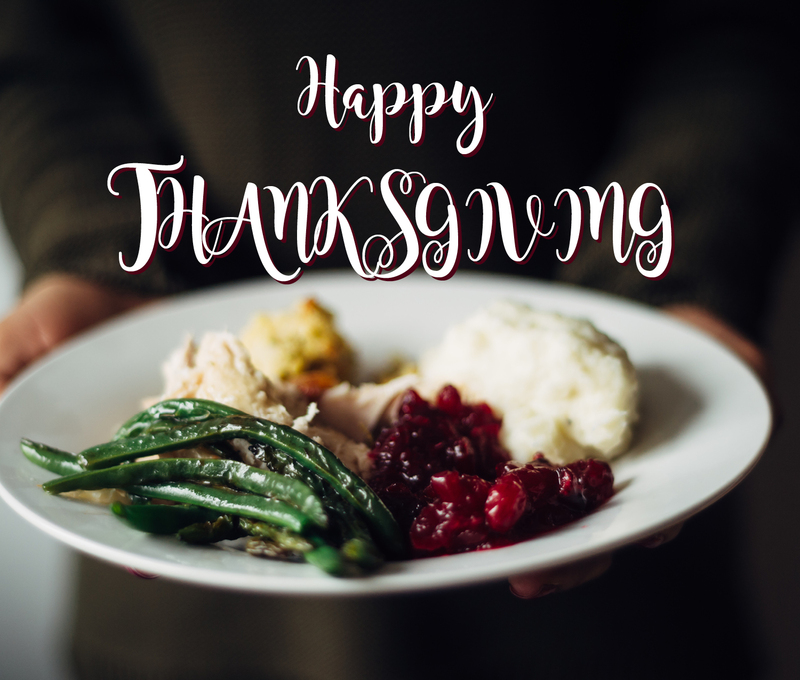 November Residential Series: Thanksgiving at Home - Triangle Inc. This November, leading up to #GivingTuesday, we will be highlighting different aspects of our residential program! This week, we took a glimpse at what Thanksgiving looks like for our residents. Here at Triangle, Inc., Thanksgiving is a holiday that we look forward to celebrating together. For our residents, this means that staff members help build a meaningful and special holiday for the people who stick around for the day. We visited house manager Diane Paterakis at our home on Grandview Avenue in Saugus, where the doors are open to any residents who choose to stay at the house for Thanksgiving. We learned about how they make the day special for everyone, going above and beyond to foster a strong sense of community. Attendance varies from year to year, as some residents spend the day with relatives who live nearby. Those who stay are sometimes joined by residents and staff members from our other homes, making Grandview a great place for all to celebrate the holiday! In previous years, staff members bought pre-cooked food from Boston Market for the big meal. Things changed when a local church, Blessed Sacrament in Saugus, began to get more involved with the residence. They kindly donate a full Thanksgiving spread: turkey, stuffing, cornbread, cranberry sauce, and all the fixings. The meal is cooked by staff members the day before the holiday, ensuring that there are plenty of hands available to help out. Residents who enjoy cooking also pitch in, and anyone is welcome to contribute. On Thanksgiving day, residents wake up when they want and enjoy a relaxing, laid-back morning. It’s a special occasion at Grandview, so people usually dress up for the meal, and the house is decorated for the season. Dinner is served in the dining room in the late afternoon, and everyone looks forward to coming together over such a great meal. On a day revolving around food, friends, and family, we are proud of everyone who goes the extra mile to provide the best possible experience for our residents. This makes it abundantly clear how our houses are truly home for everyone! On behalf of everyone at Triangle, Inc., happy Thanksgiving! Don’t forget that #GivingTuesday is next week! Please consider making a donation to Triangle, Inc. to support our residential program – support a home, not a house! This entry was posted in Triangle in the Community and tagged GivingTuesday, Saugus, Thanksgiving. Bookmark the permalink. Both comments and trackbacks are currently closed. « November Residential Series: A Profile of Paula F.